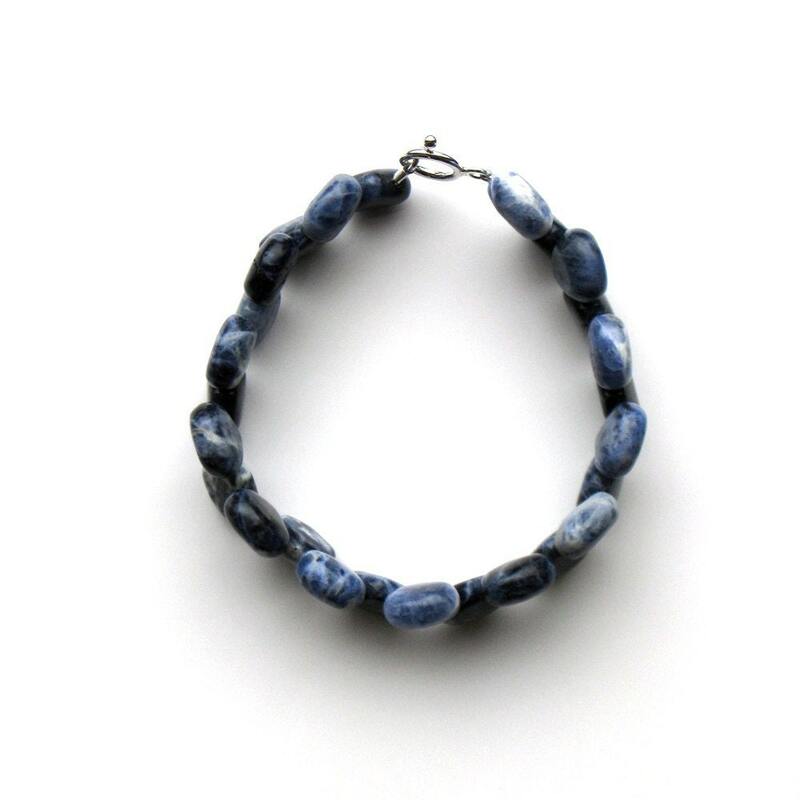 This blue stone bracelet features natural 10x10mm Sodalite drops. 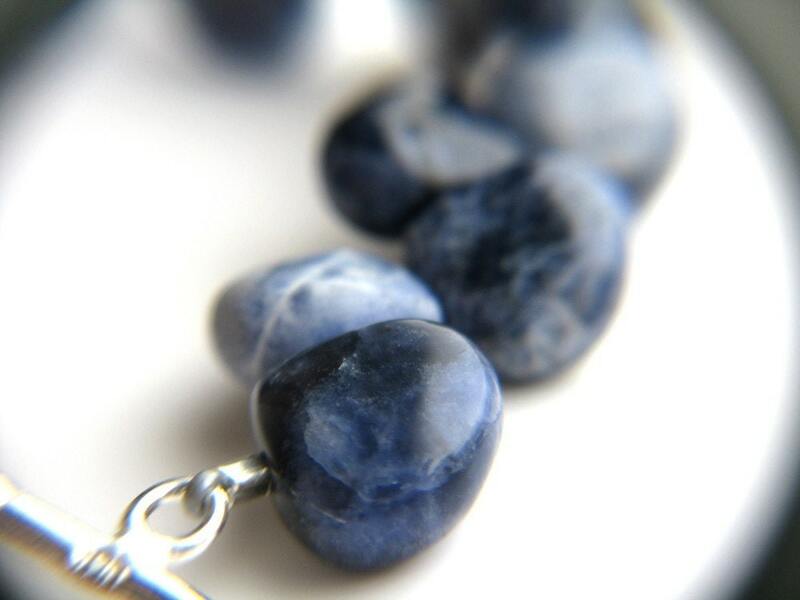 This sodalite bracelet currently measures 7 7/8 inches from end to end of its Sterling Silver toggle clasp. Need it longer or shorter? 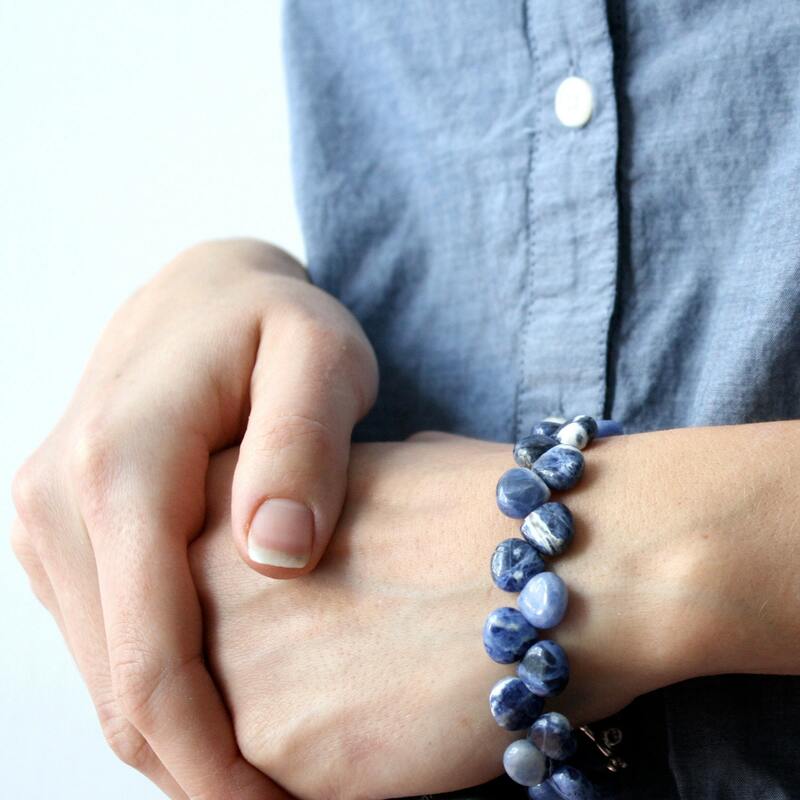 These are like a comfy pair of jeans on your wrist. Just where they were always meant to be.